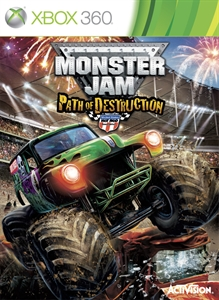 The first Monster Jam game with achievements was Monster Jam, which was developed by Torus Games, published by Activision and released on 13 November 2007. 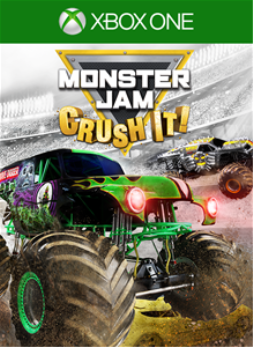 Since then there have been 3 more games in the series with achievements, the most recent being Monster Jam: Crush It! 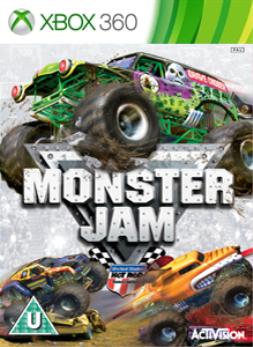 which was developed by Feld Entertainment, published by GameMill Entertainment and released on 25 October 2016. 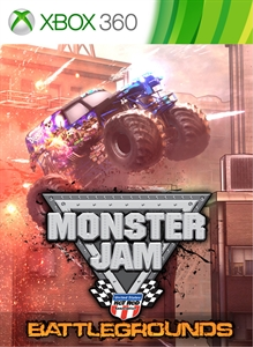 The next Monster Jam game scheduled for release is Monster Jam Steel Titans for Xbox One, on 25 June 2019.